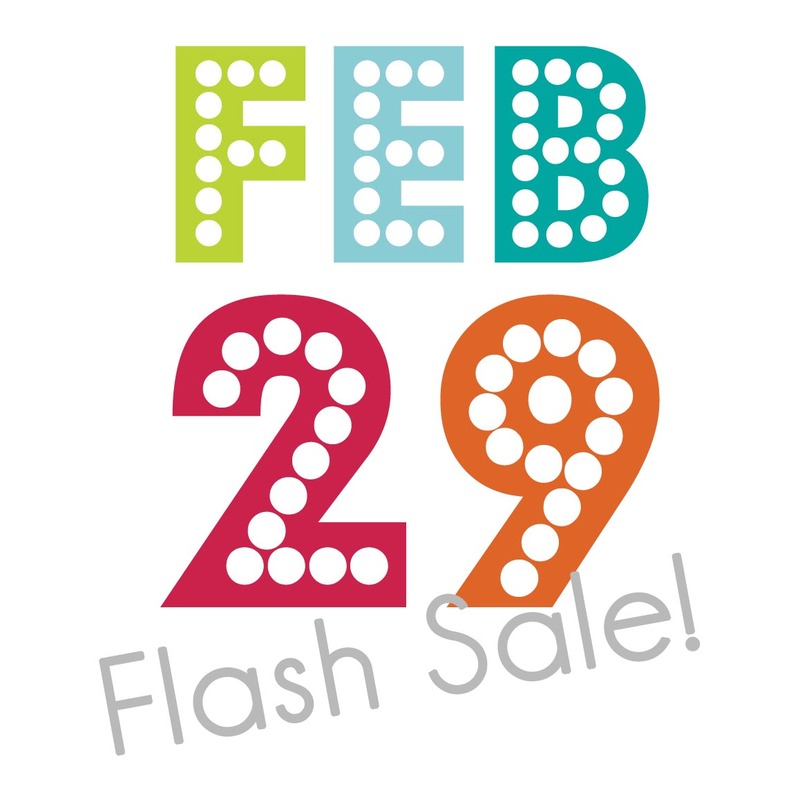 love a rhino: February 29th Flash Sale! Leap year comes around only once every 4 years, and I think this awesome "bonus" day deserves an awesome event to celebrate! To honour February 29th this Leap Year, Love a Rhino is pleased to announce our first ever "Flash Sale". Tomorrow only, take a generous 29% off all Love a Rhino products. This brings the cost of our standard birth stat prints to $17.75 and all other standard prints to $14.20!!! Offer is valid from 0:00am-23:59pm Feb 29, 2012 only.